Tony Revolt, 60, of Saint Marys, died at 7:43 P.M. Sunday, March 31, 2019, at Lima Memorial Hospital, following a brief illness. He was born September 8, 1958, in Saint Marys, the son of Leonard and Marjorie (Wurster) Revolt. He is also survived by his mother, Marjorie (Donald) Heppeard of Mendon; by his children: Nathan (Amanda) Revolt of Saint Marys; Jonathan (Reese) Revolt of Saint Marys; Emily Revolt of Saint Marys. He is survived by his grandchildren: Cierra Leppla; Gracelynn Revolt; Joseph Revolt; Aiden Revolt. Also surviving are his siblings Scott Revolt of Saint Marys; Shawn Revolt of Saint Marys; and Chad Revolt of Sidney. He was preceded in death by his father and by a brother, Eric Revolt. Tony was employed at Kosei (AAP) Corporation in Saint Marys, and he also owned and operated a computer repair business. He was a 1976 graduate of Saint Marys Memorial High School, and attended Mt. Vernon Nazarene College. He was a member of the Saint Marys Church of the Nazarene. He love working on computers, watching the Bengals and shooting sports. 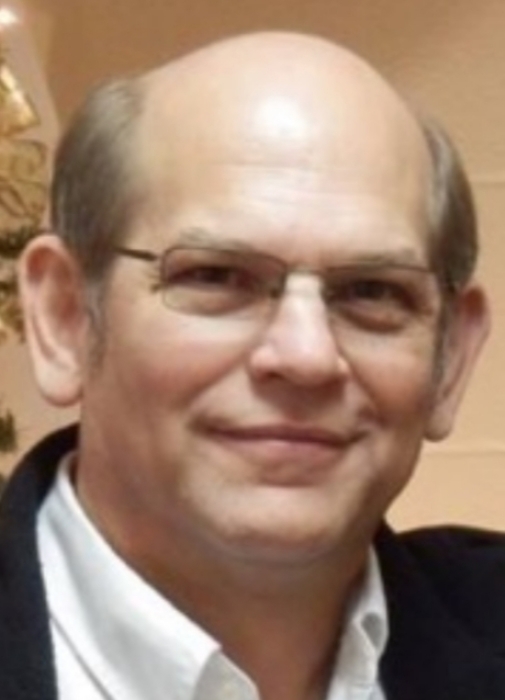 Funeral rites will be held 10:30 Friday, April 5, 2019, at the Miller Funeral Home, 1605 Celina Road, Saint Marys, the Reverend Tim Smith, officiant. Burial will follow at Elm Grove Cemetery. Friends may call from 2-4 and 6-8 P.M. Thursday at the funeral home, where memorial gifts may be given to the Saint Marys Church of the Nazarene.